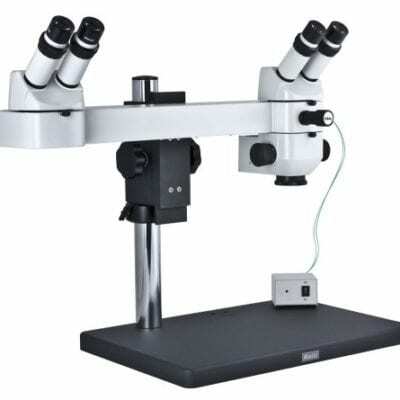 Photonic F1 LED Stereo Microscope LED Light Source. 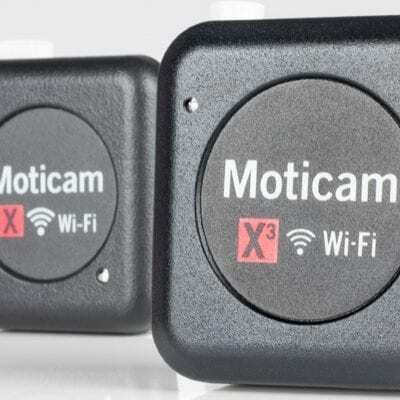 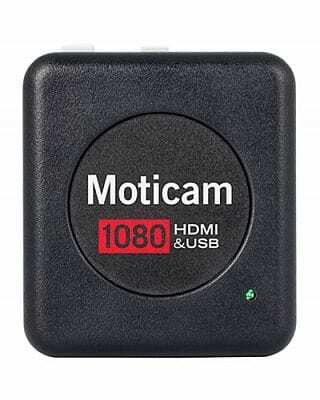 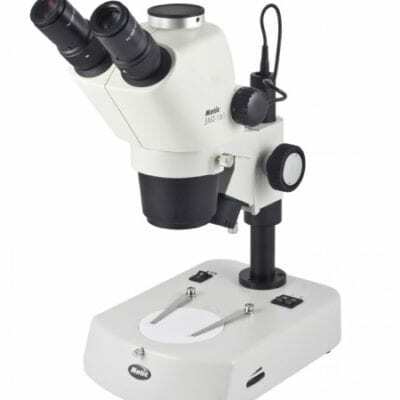 Available direct from importer MMS Microscopes. 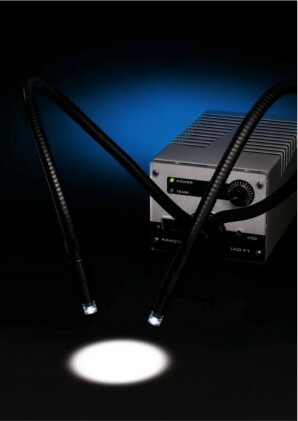 Enhance your existing inspection microscope with Photonic. 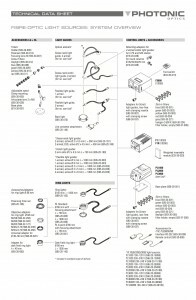 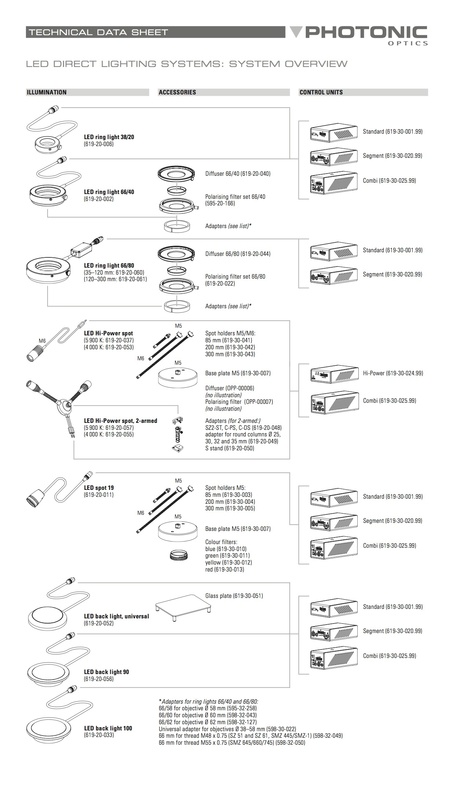 Extensive range of fibre optic flexible light guides, gooseneck semi rigid microscope light guides. 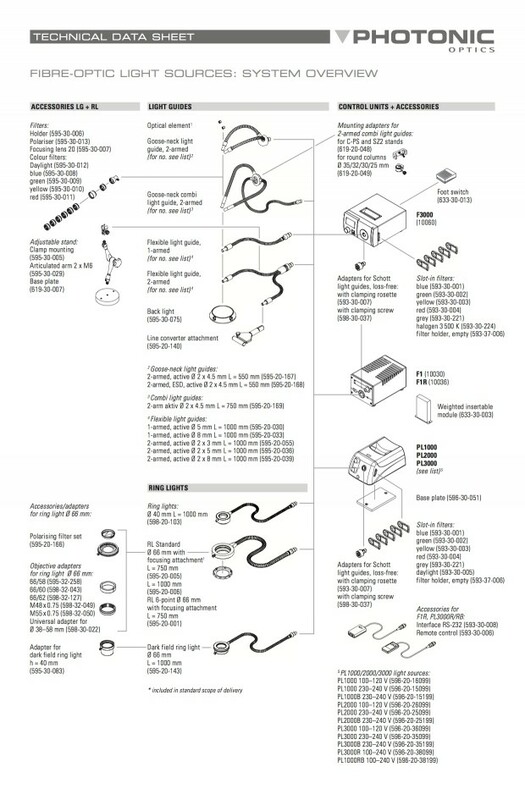 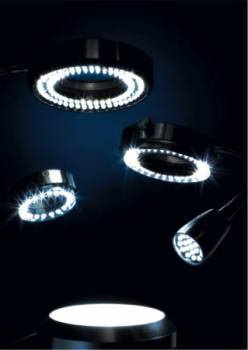 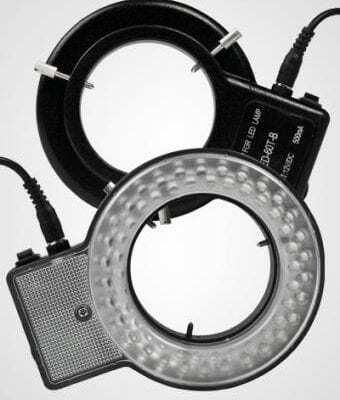 Continuous and spot ring-lights. 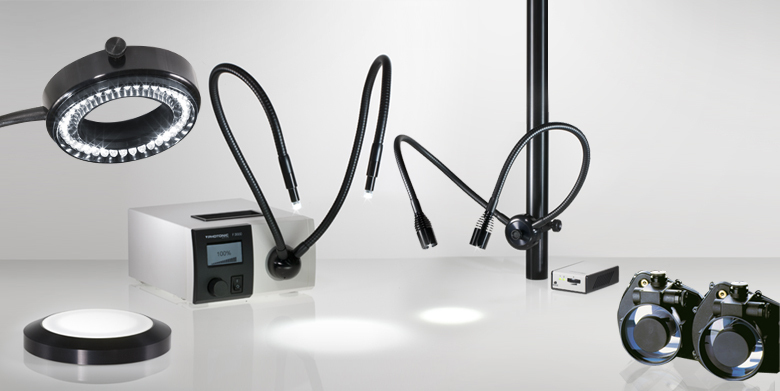 Identical to Leica Microsystems CLS range of microscope light sources. 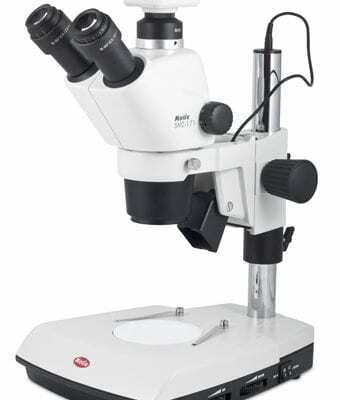 Suitable for all stereo microscope systems from all suppliers. 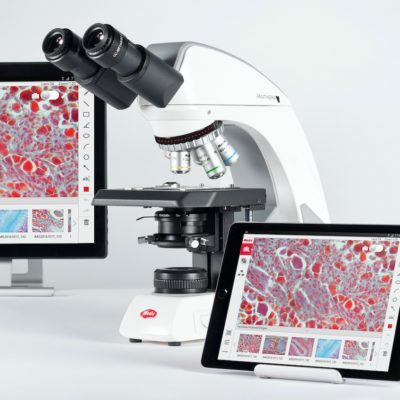 Leica S series, M series, Nikon SMZ & Olympus SZ – With expert microscope advice & support from MMS Microscopes. 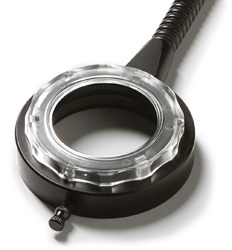 Discover more microscopic detail with Photonic stereo microscopy illumination from MMS Microscopes.